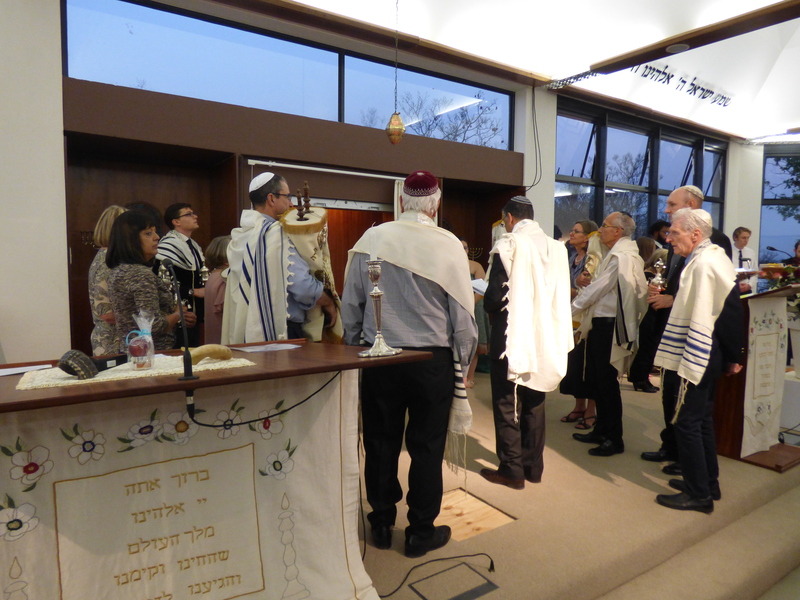 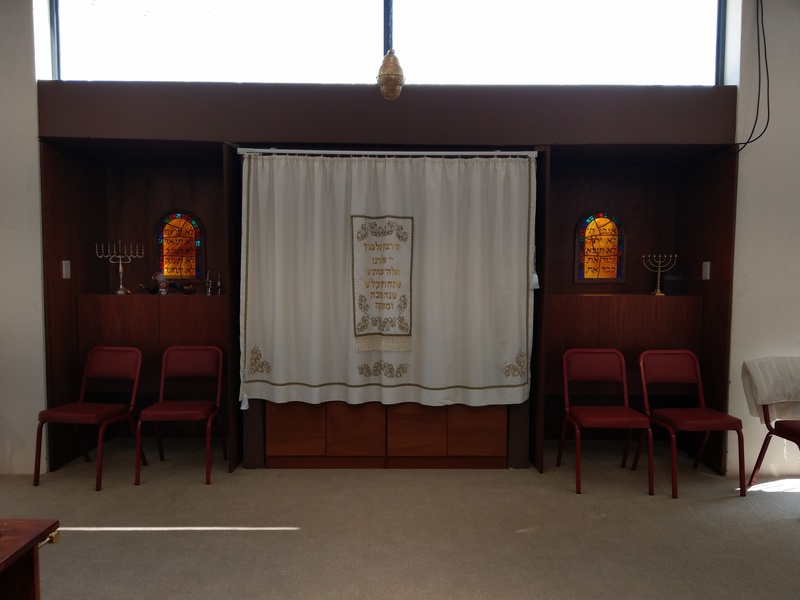 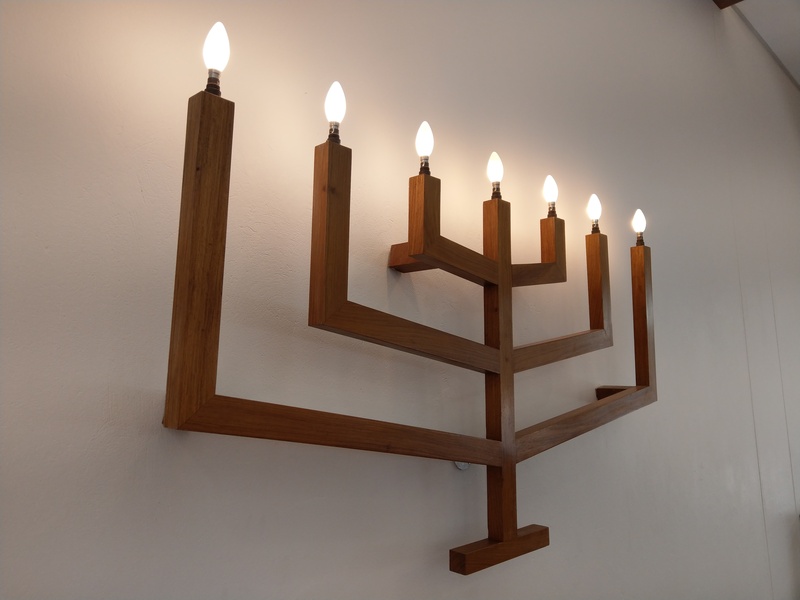 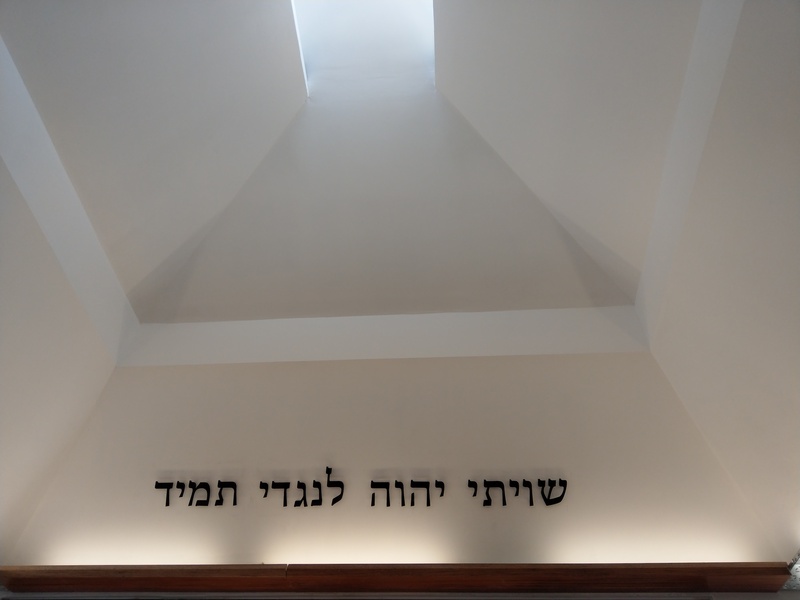 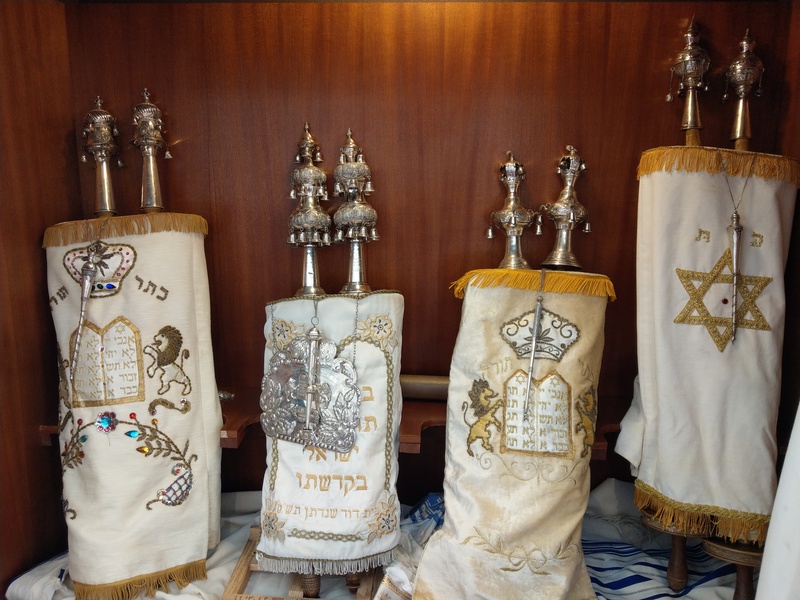 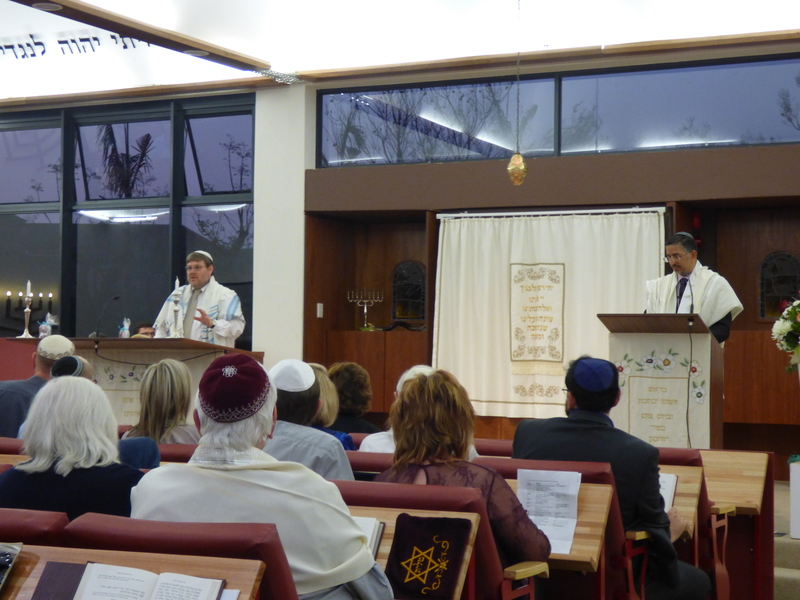 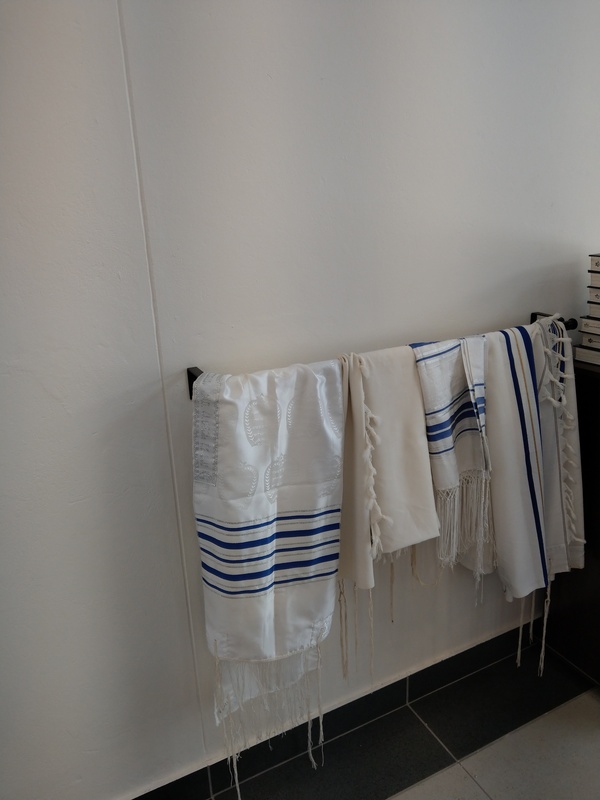 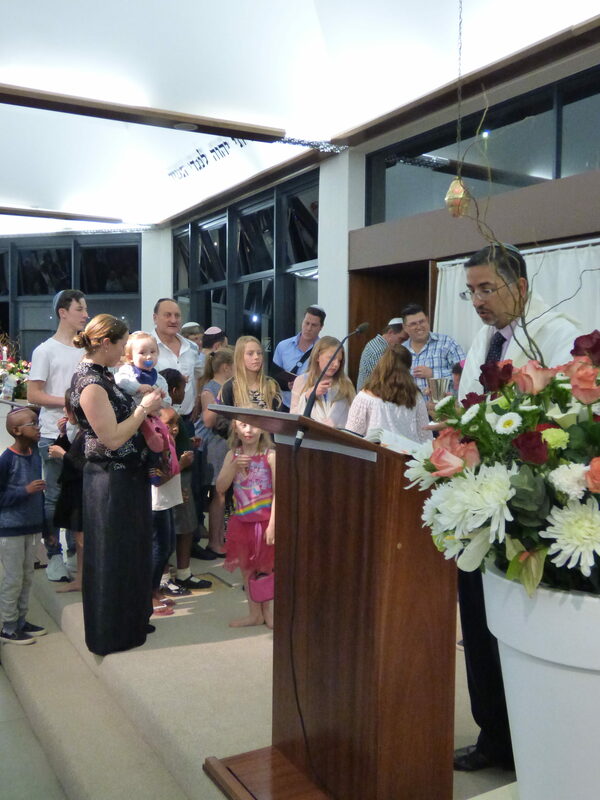 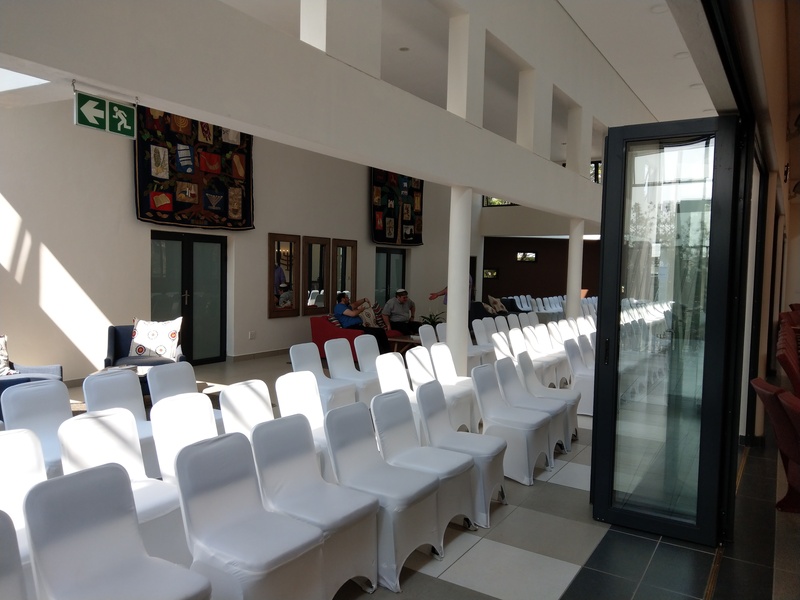 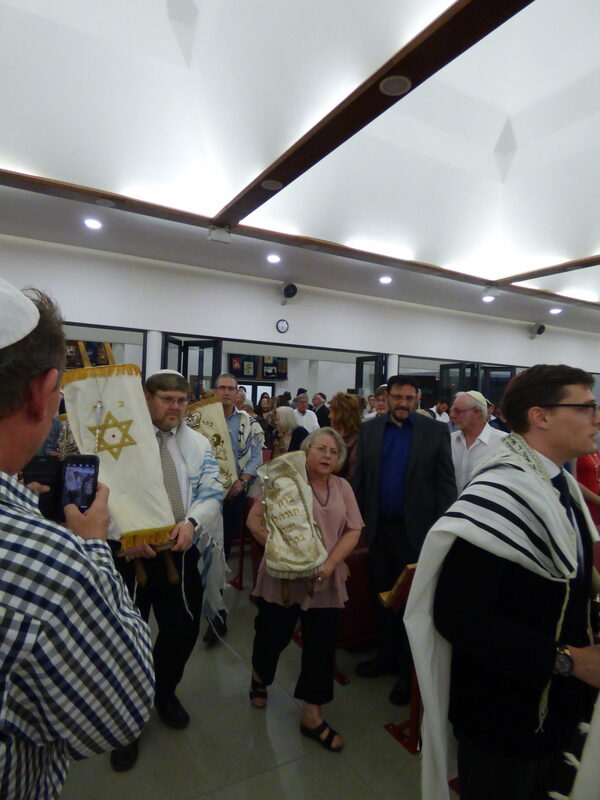 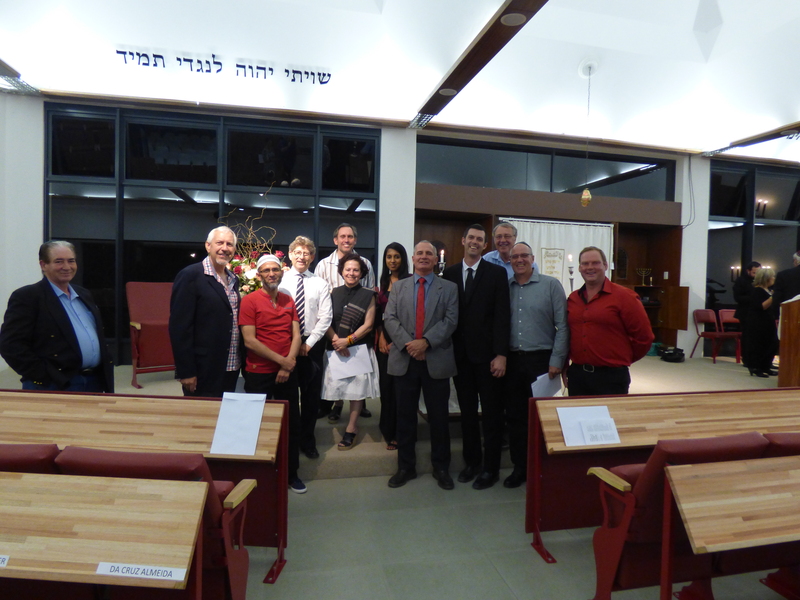 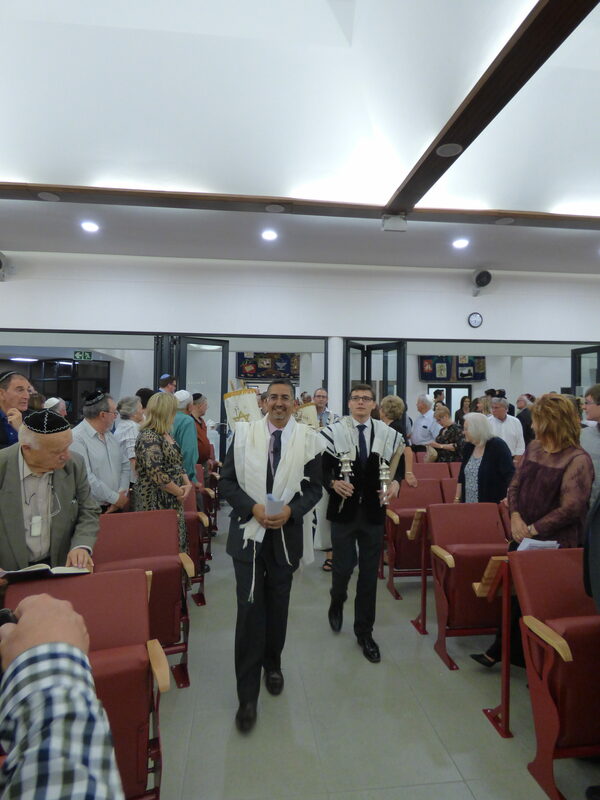 In a meaningful and moving ceremony, Bet David Progressive Congregation in Morningside, Johannesburg opened and dedicated its new synagogue on Wednesday, 20 September 2017, Erev Rosh Hashanah (the Jewish New Year). 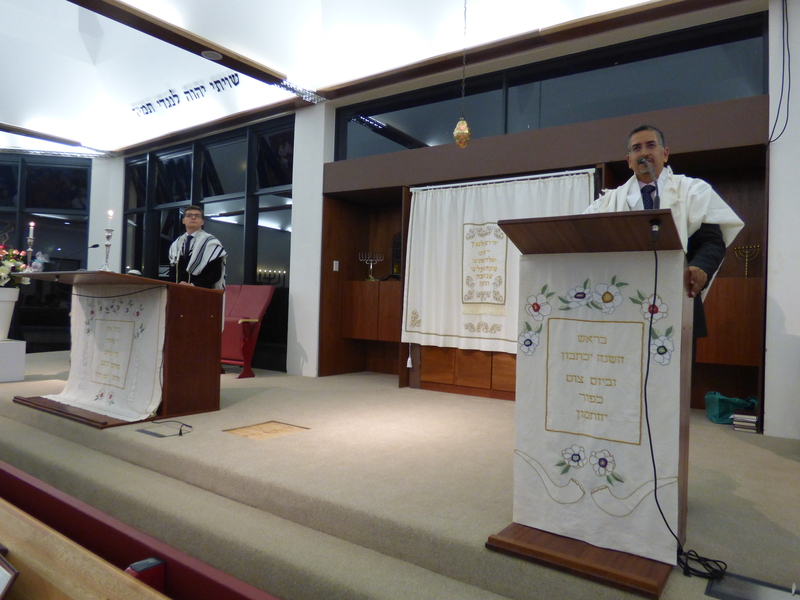 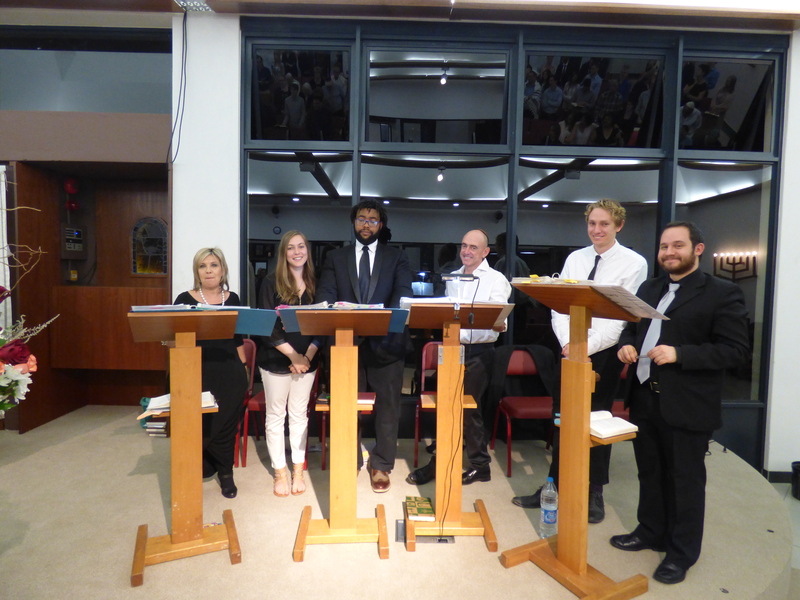 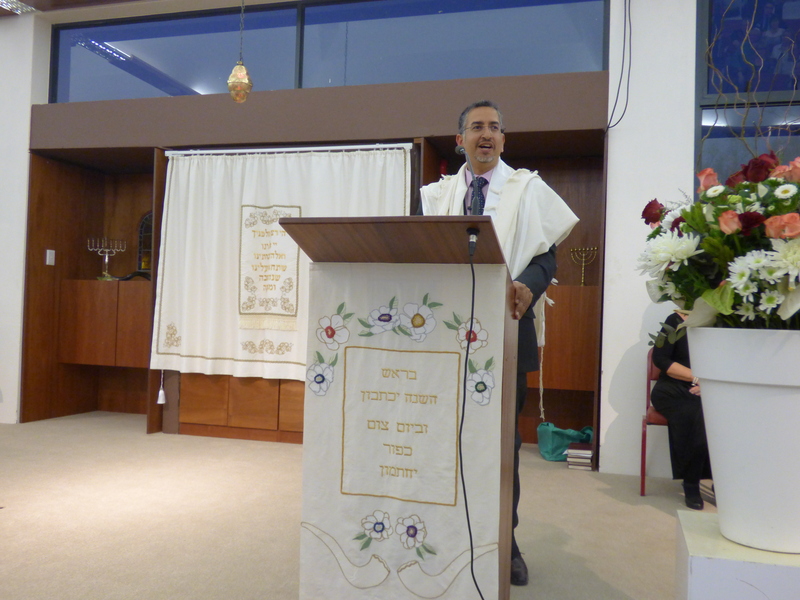 The dedication service was led by Rabbi Adrian Michael Schell. 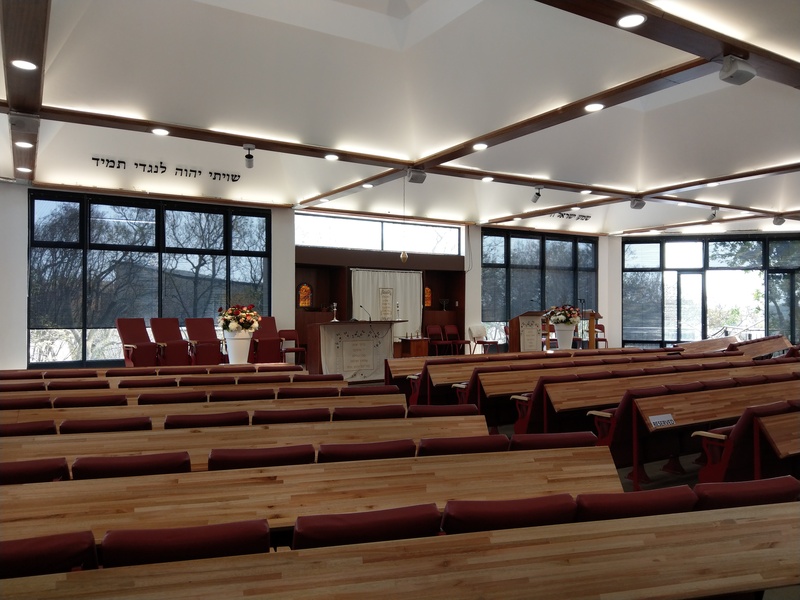 After nearly 12 months of construction, the new synagogue was opened in time for Rosh Hashanah. 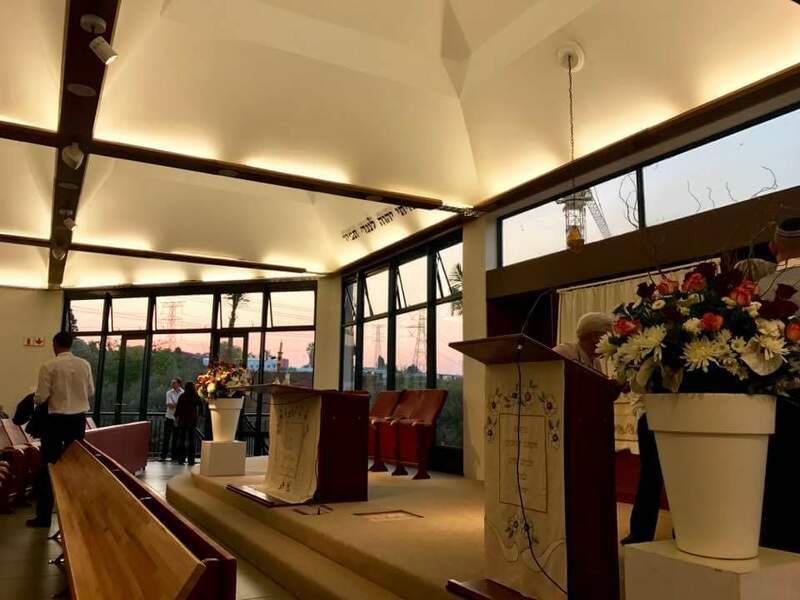 Once completed, the new campus of the Progressive congregation will encompass a Shul, Nursery School, the Mitzvah School, the Middleton function hall, and offices of the congregation and the Progressive Movement of South Africa. 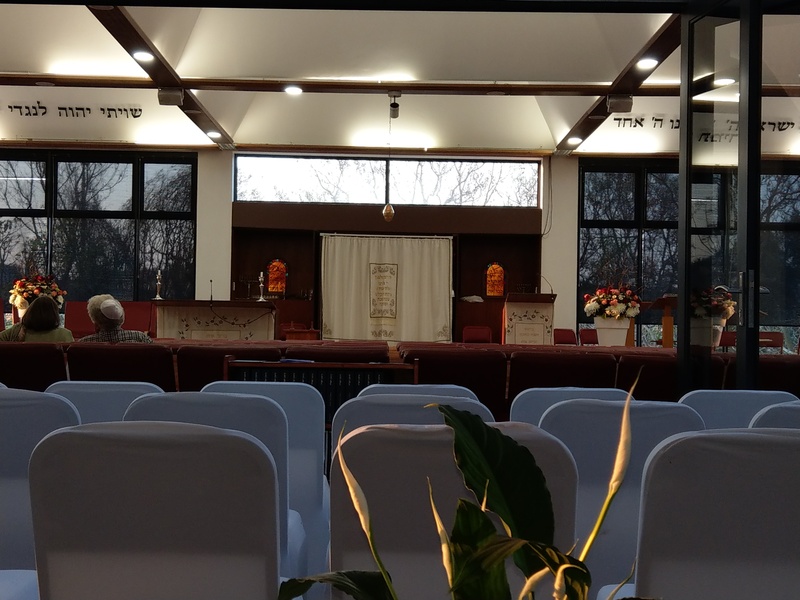 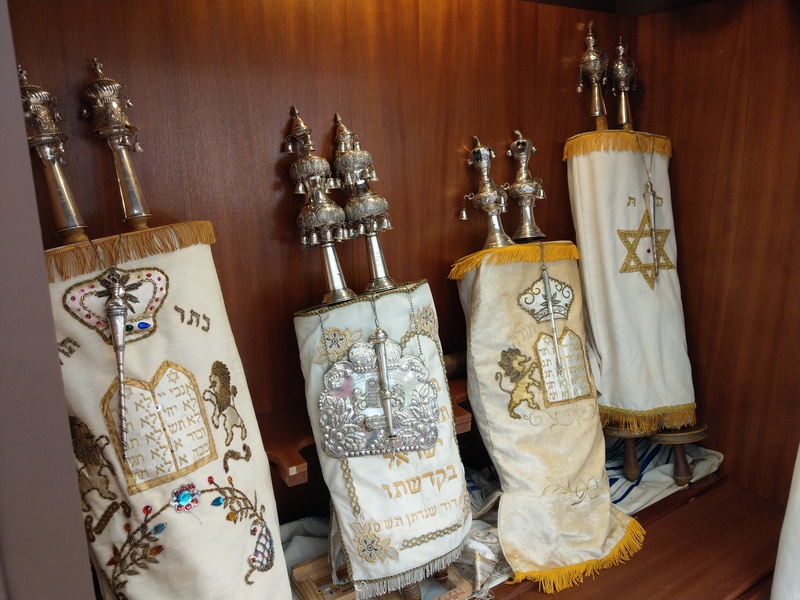 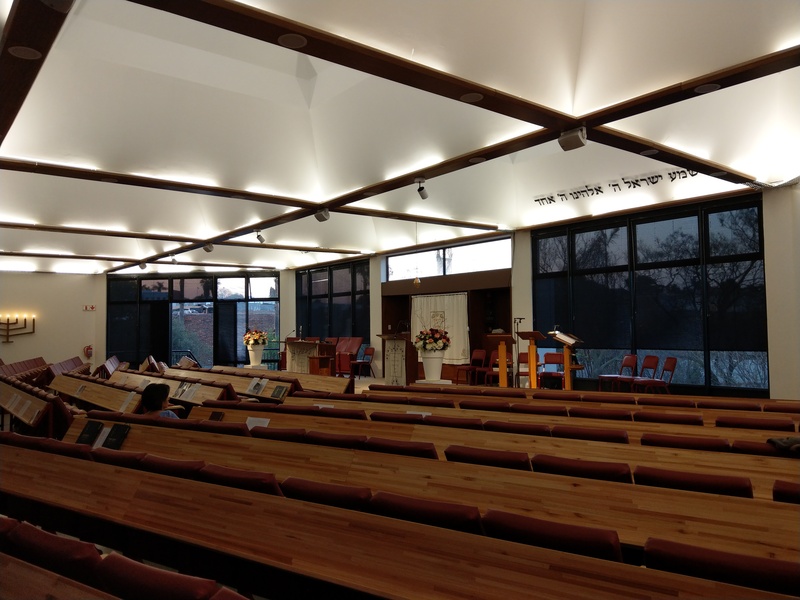 The synagogue is the third shul built on the property over a period of 45 years, and reflects the current needs of the congregation. 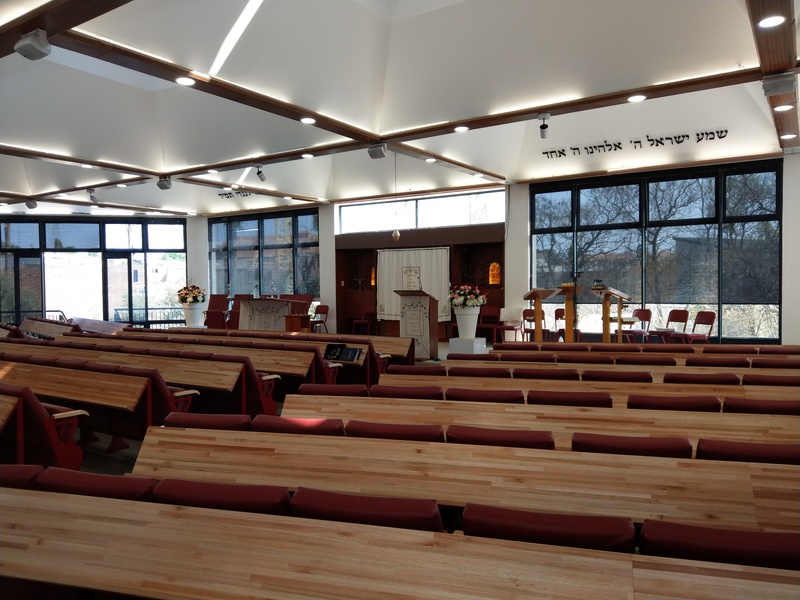 The design of the synagogue is a modern one, whilst incorporating many elements of the two previous synagogues that stood on the property. 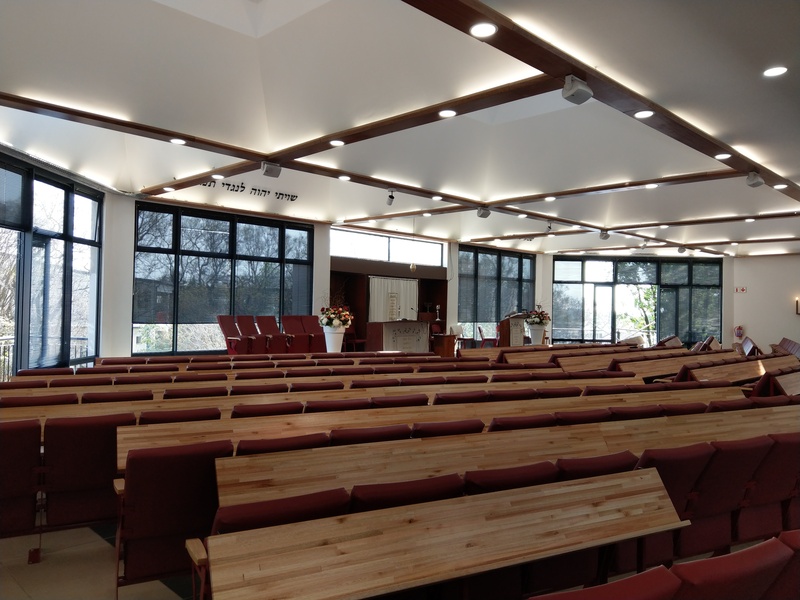 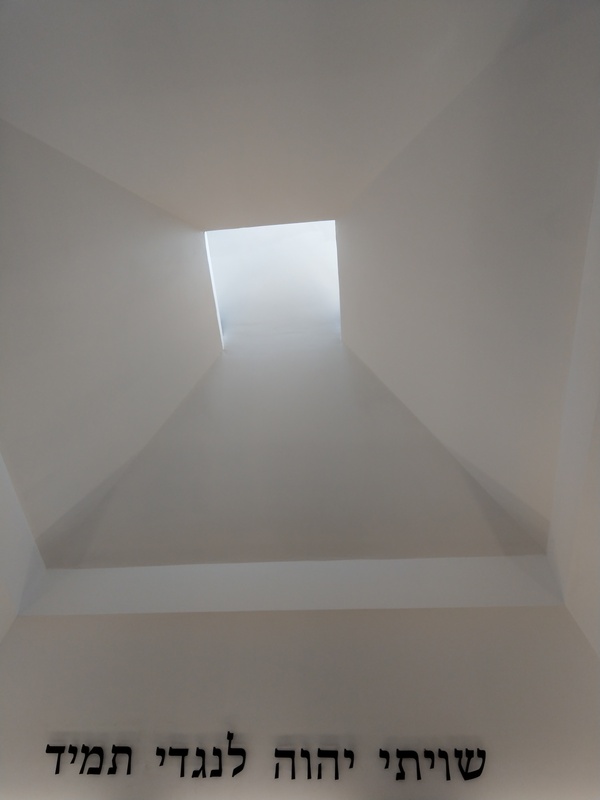 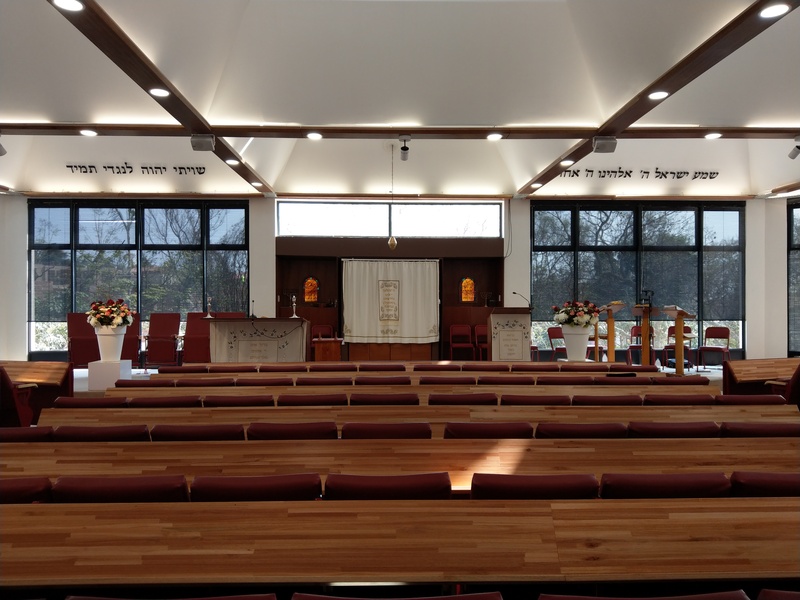 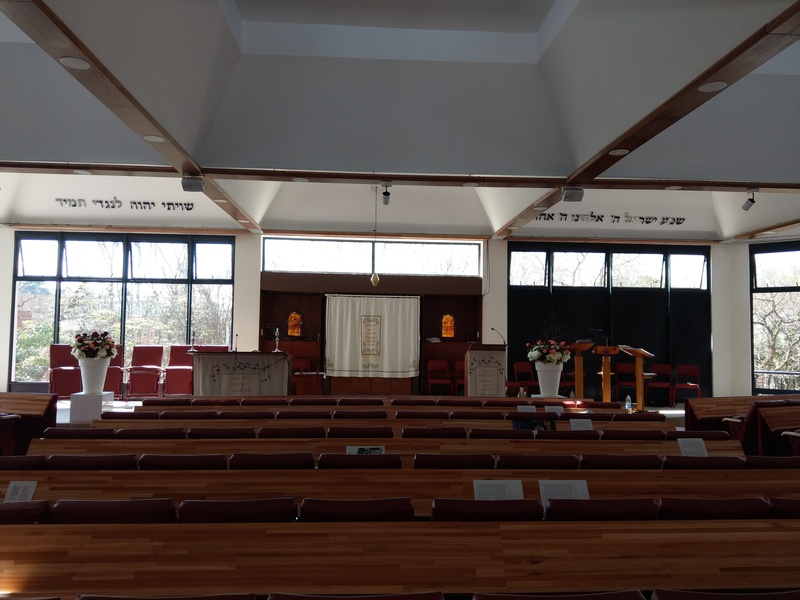 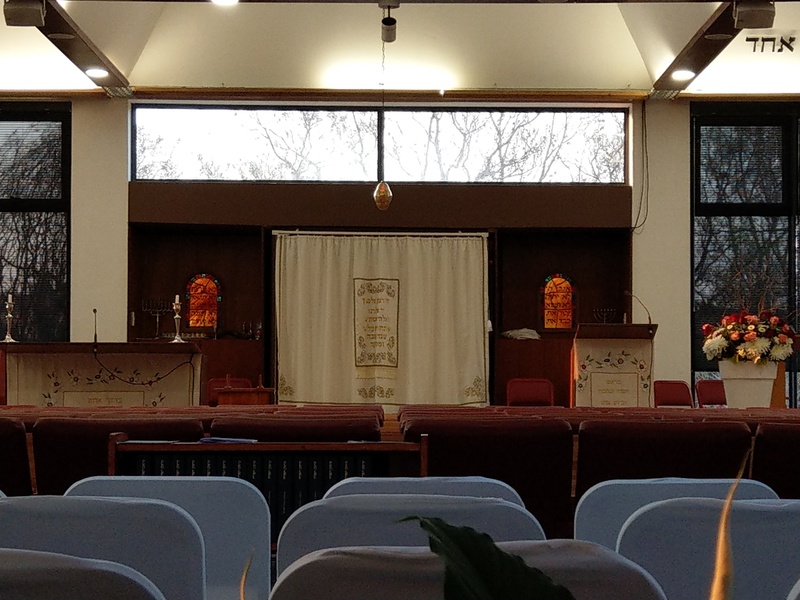 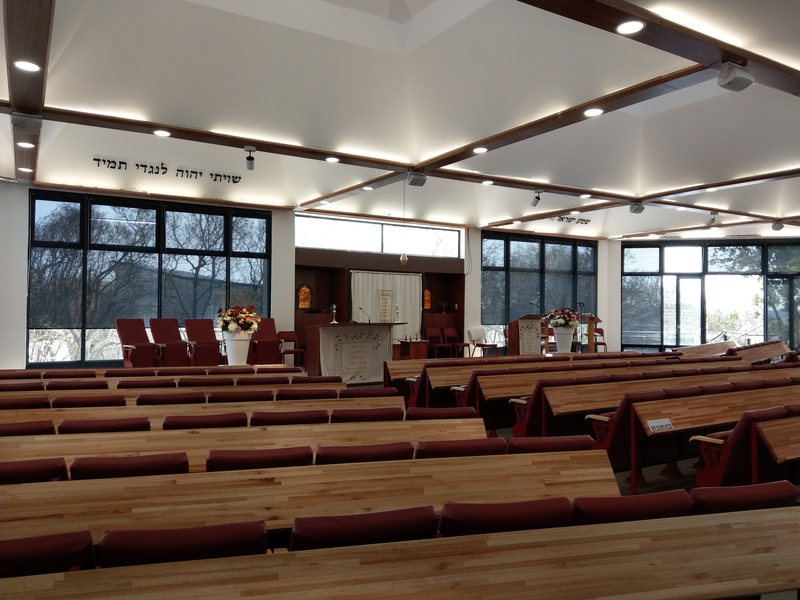 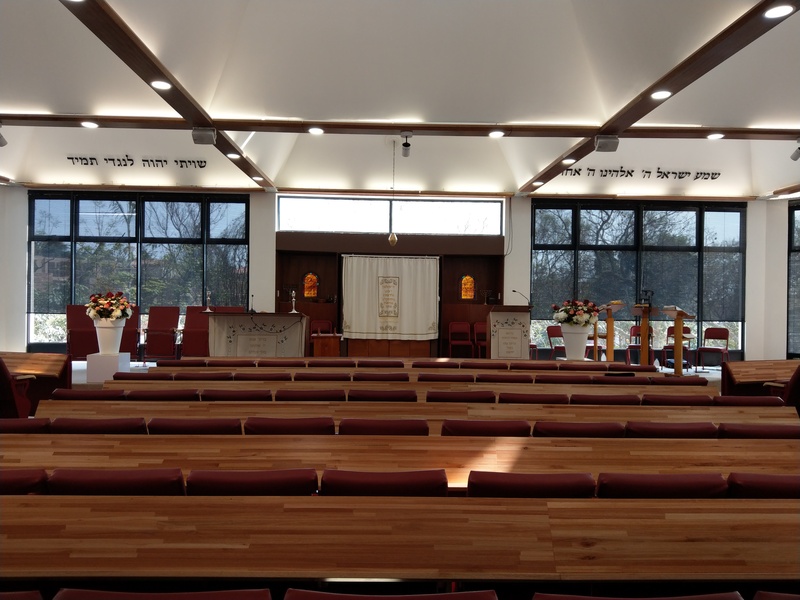 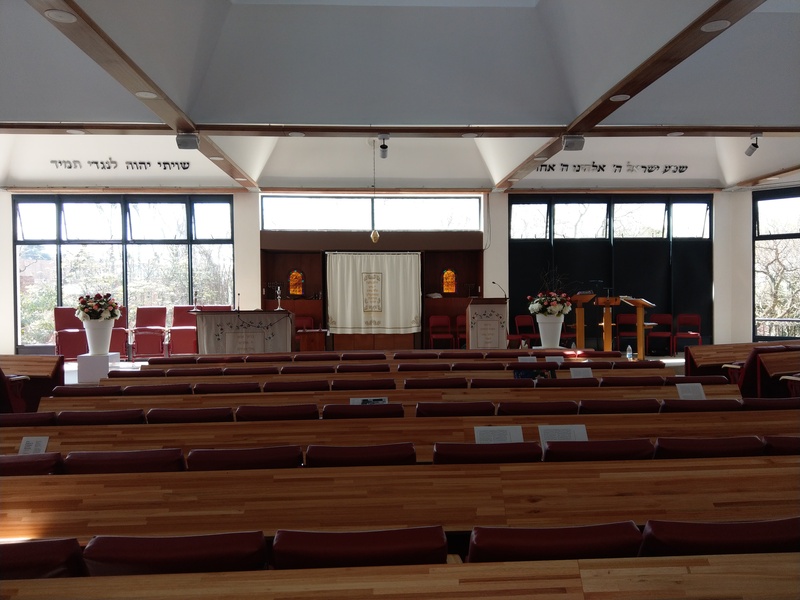 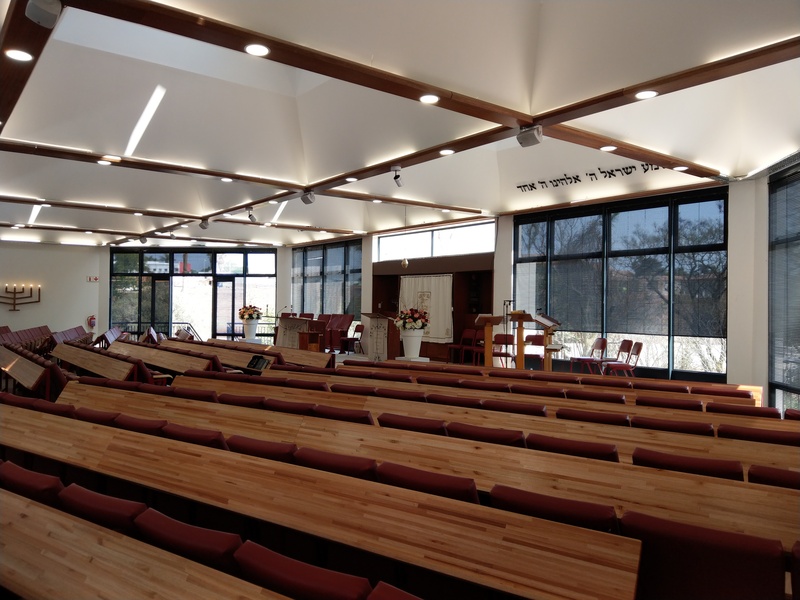 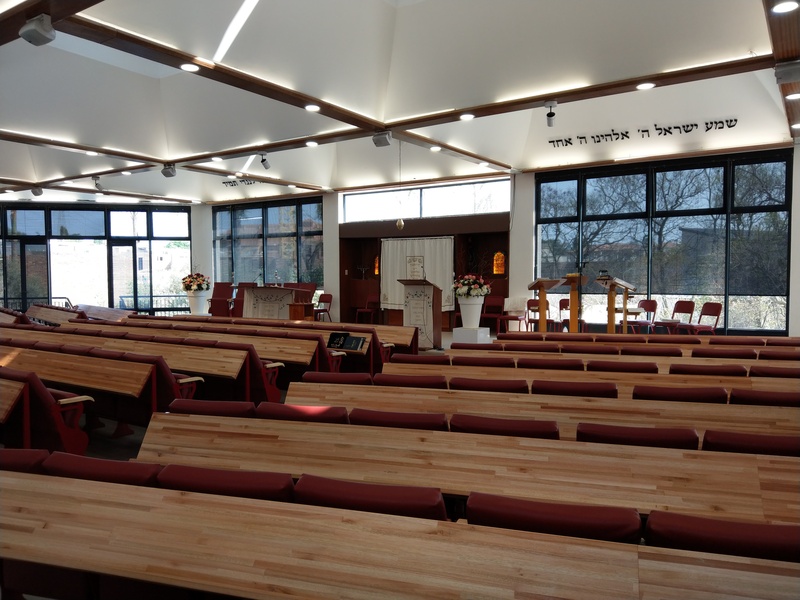 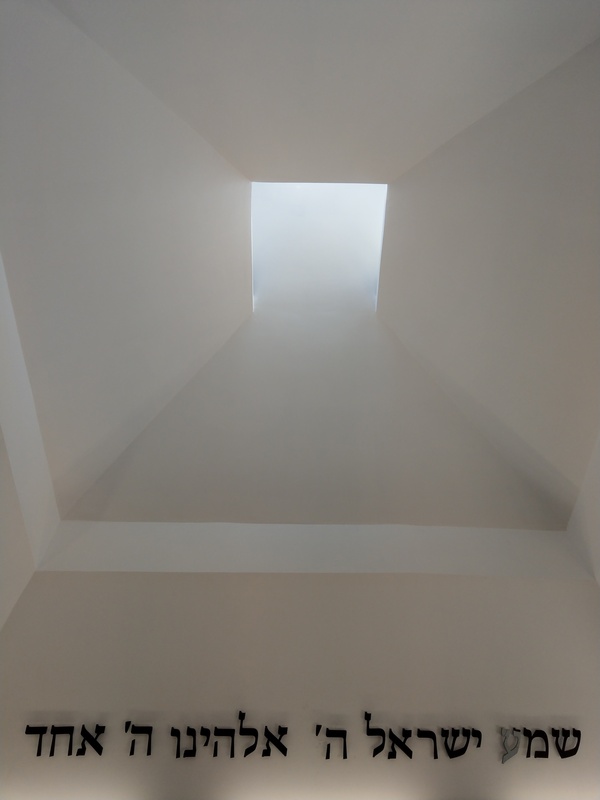 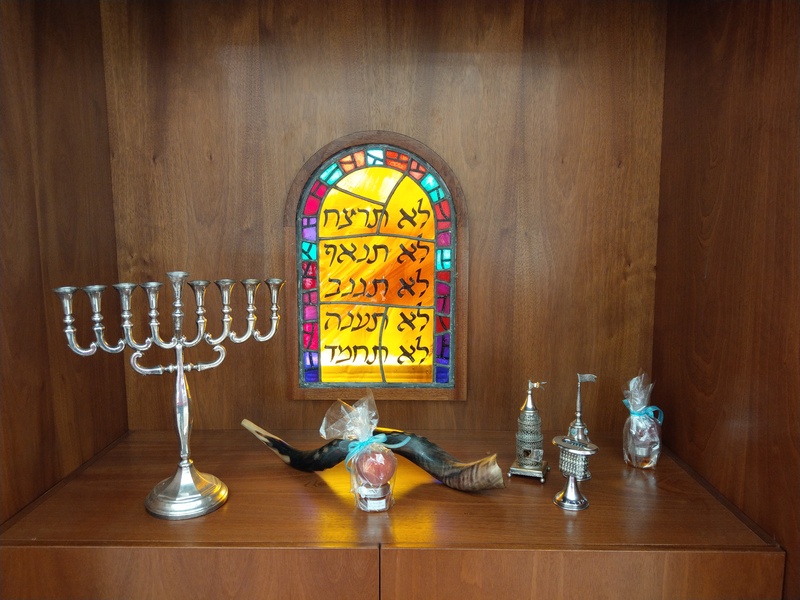 The new floor-to-ceiling windows, which constitutes nearly 50% of the outside walls of the shul shall give worshippers a feeling of being part of the surrounding environment, and reflect the openness of Bet David.